Perched high above the epicenter of Destin, fall in love with this luxurious corner suite w/ panoramic wrap-around balcony. Enjoy morning coffee watching sunrises. 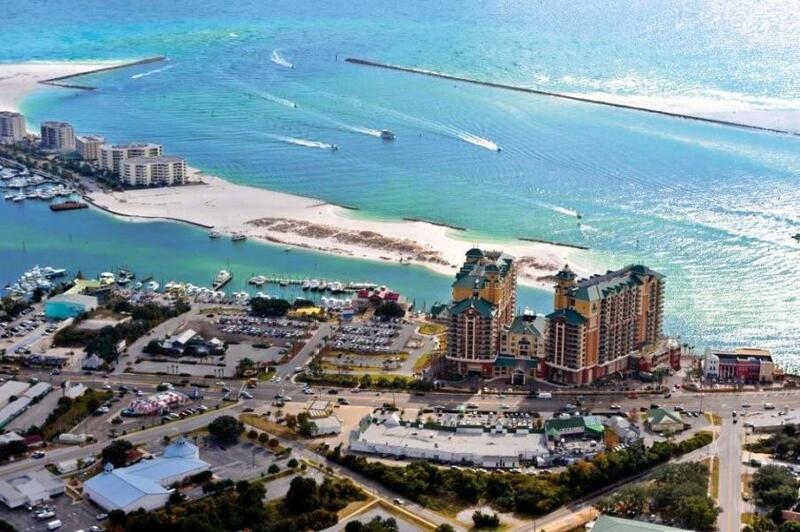 Jaw dropping views of Destin Harbor, the Gulf, East Pass, Crab Island, and the Bay during sun-drenched days. Toast another day in paradise as the sunsets. Here you'll find the finest amenities available to Destin condo owners: full-service Spa, 2,500 sqft pool complex, secluded beach, complete fitness center, Grande Vista Bar & Grill, plus all that HarborWalk Village offers. Inside, the decor and features of this unit are second to none. Coastal casual elegance at its finest. Looking for ROI? How about $90,000+ in projected 2019 Gross Rental Income? Come see... 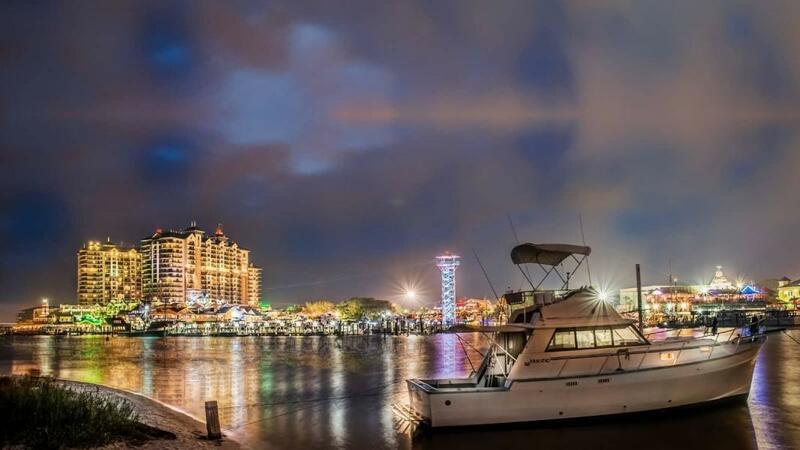 The Best of Destin awaits you! Serious buyers only. Listing courtesy of Realjoy Properties.